Blackrock Films is Canada's youngest, savvy independent film company. Just because we are the new kids on the block doesn't mean we don't have experience. 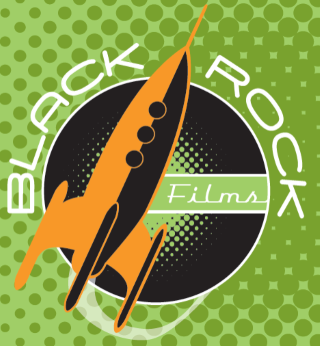 Blackrock is the formulation of film distribution experts, advertising executives, and creatives. Blackrock is making its mark on the industry through its grassroots acquisitions, production and distribution of diverse and distinctive filmed entertainment and it's unique approach and style of marketing. Feature Films, TV series, etc.